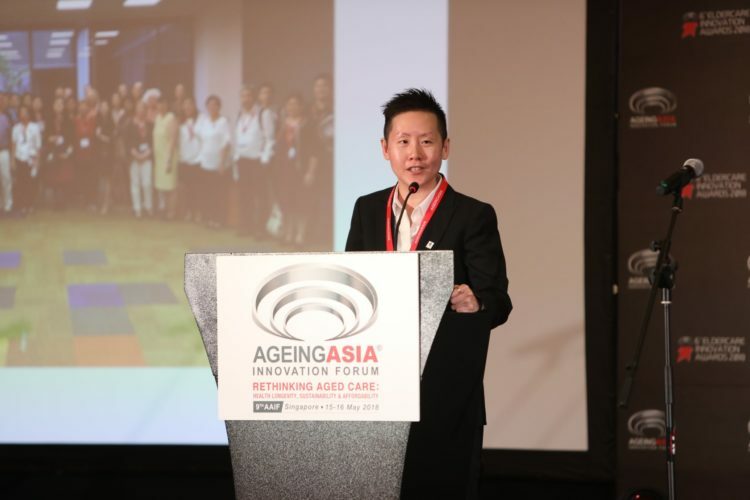 Cubro’s Key Account Manager Jamie Abercrombie shares two key takeaways from this year’s Annual Ageing Asia Innovation Forum in Singapore. Janice Chia from Ageing Asia opened the forum with a bang, by challenging us to think about how we enable people in our communities to “Age with purpose.” Janice spoke about the need for us to be more filial in our approach to the elderly, and shift our mindsets from a mode where we simply “look after people” to one where we “actively support” people to continue living their best lives. Janice shared her vision for a world where we work together to support the elderly to: remain in good health; be independent; and live life with dignity and purpose as they age. This “Disneyland” utopia that Janice and her team dream of creating, will be filled with fun and laughter and lots of interactive activities to ensure the elderly continue to live rich and fulfilled lives. The question is, what can we do to help make this dream a reality? 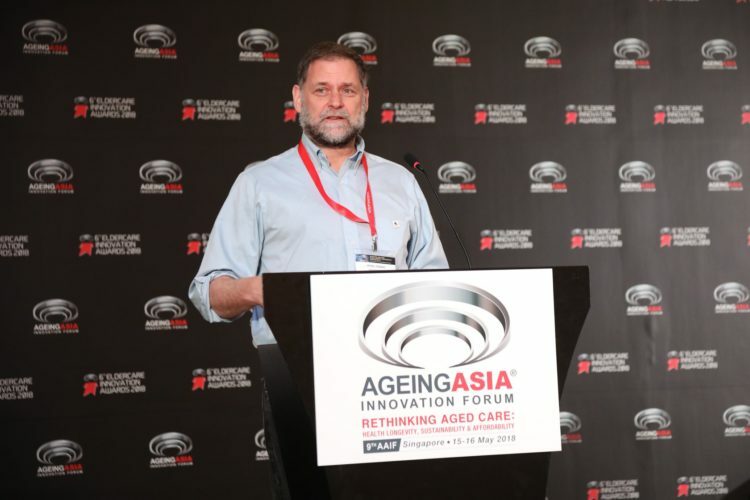 Expert geriatrician, Dr. Bill Thomas, presenting at the Ageing Asia Innovation Forum. Dr. Bill Thomas, Founder of the Eden Alternative, questioned our society’s obsession with segregating people according to their age, skillsets, and abilities, and described how this is our default setting for housing the elderly. 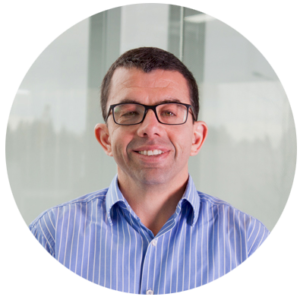 Instead of investing in building more large-scale care facilities, Dr. Thomas stressed that, “People should be able to live where they want, and how they want,” and is advocating for the Aged Care Industry to invest in developing small-scale architecture solutions which enable the elderly to remain living in their communities.